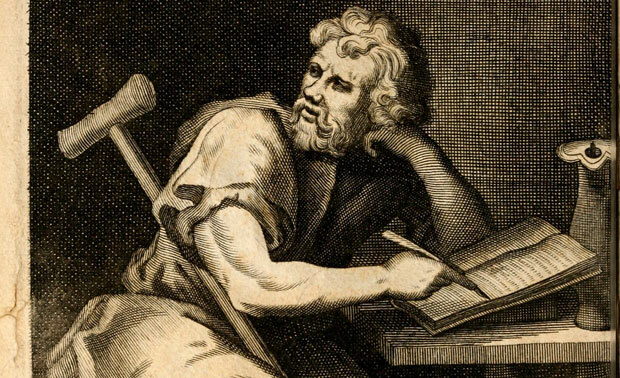 Epictetus (AD 55 – AD 135) was a Greek sage and Stoic philosopher. He was born a slave at Hierapolis, Phrygia (present day Pamukkale, Turkey), and lived in Rome until his banishment, when he went to Nicopolis in northwestern Greece for the rest of his life. His teachings were written down and published by his pupil Arrian in his Discourses. Suffering arises from trying to control what is uncontrollable, or from neglecting what is within our power. As part of the universal city that is the universe, it is our duty to care for all our fellow men. Those who follow these precepts will achieve happiness and peace of mind. Peter Adamson discusses the philosophy of Epictetus.